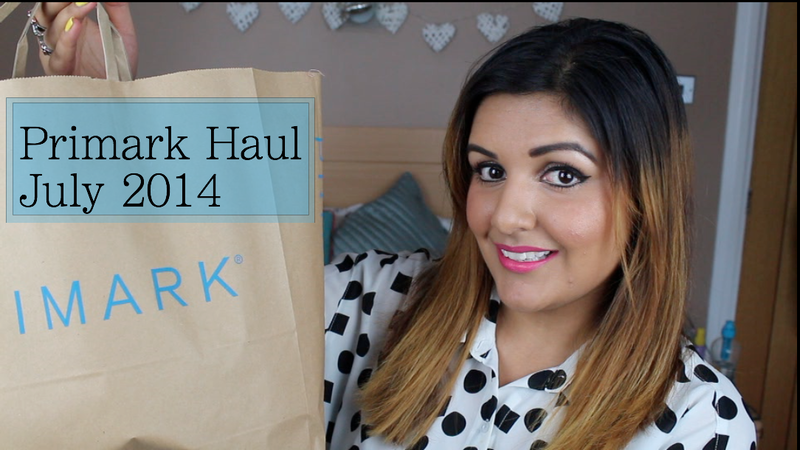 Today I have another haul video for you all, this time it's of the Primark variety. It's all Meg's fault, I'm taking minimal blame for this one! I've just picked up a few pieces including some summer essentials. Well, without further ado, here it is!